Are you interested in an adventure? Have you ever imagined that you are Jack Sparrow in the famous series of “Pirates of the Caribbean”? 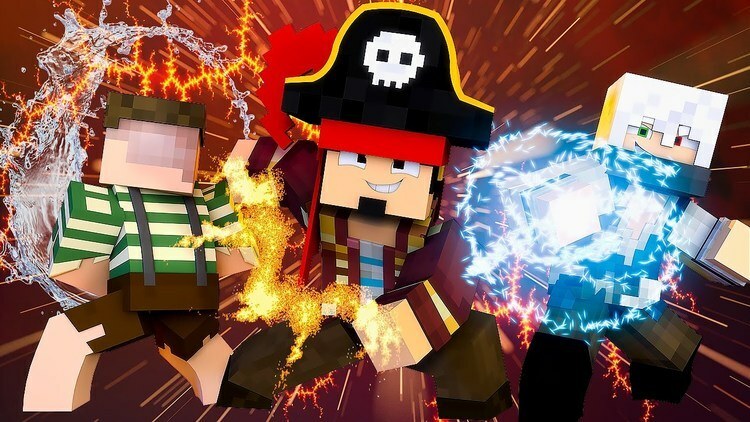 So, please come to Piratas Edukof ModPack 1.12.2/1.11.2 for Minecraft today, you will have a chance to become one of the most powerful pirates all the universe. 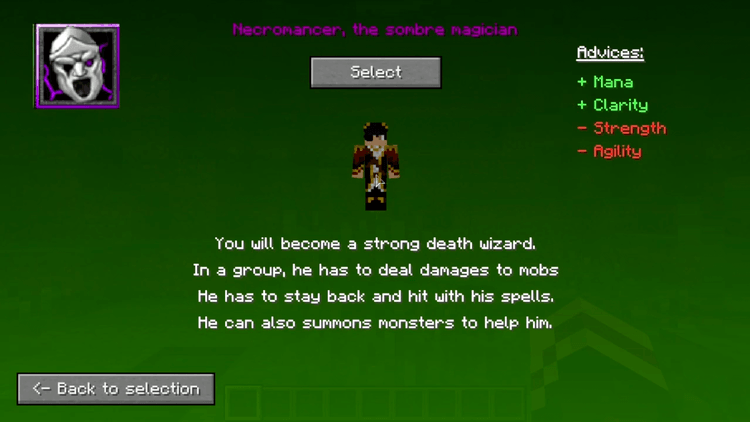 After installing this modpack, when coming to the game, you will choose one of some available classes. Every class of the character will have specific strengths and weaknesses. 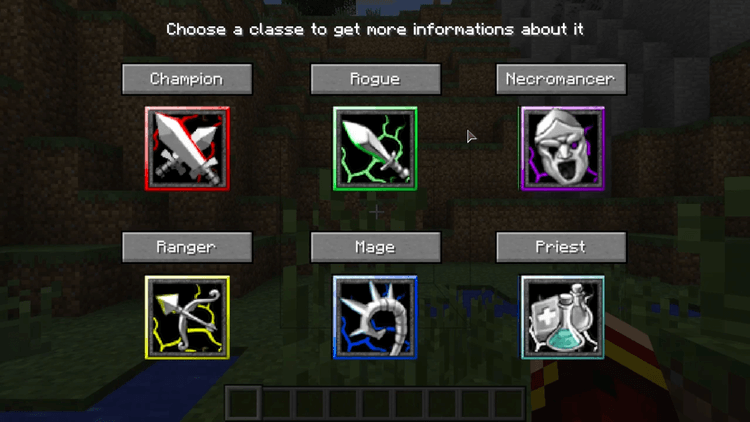 Total of them are six categories: Champion, Rogue, Necromancer, Ranger, Mage, Priest. High armor and blood ratios, near fighting skill. Usually, the first one in combat, play as Tanker role. A weak amount of blood and armors. 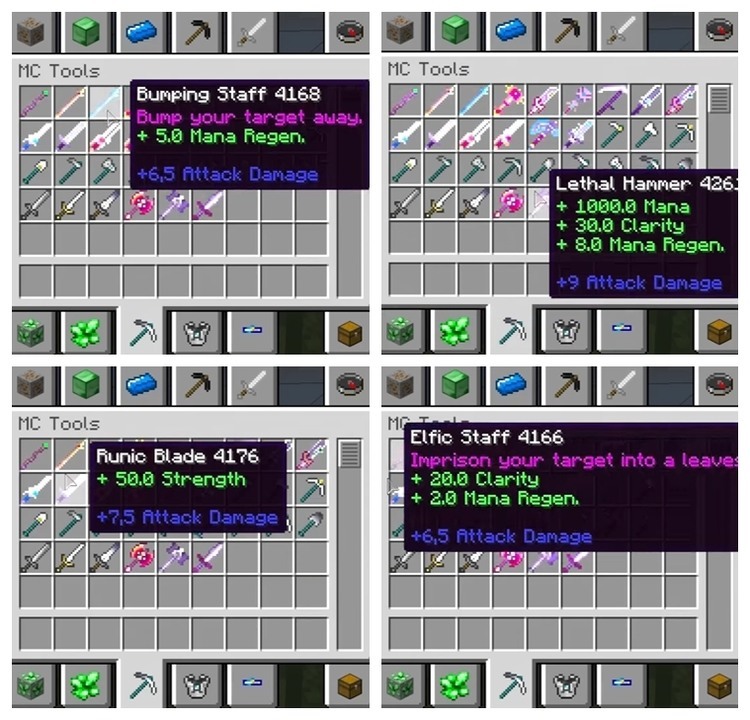 A system of fighting item has been various and diverse in Piratas Edukof ModPack. Every class of the character has a unique weapon. The Priest uses a Staff, the Champion uses an axe; Rogue uses a sword, Ranger shoots the arrow. Every type of weapons divides into several good or bad levels, so you have to improve frequently when playing. 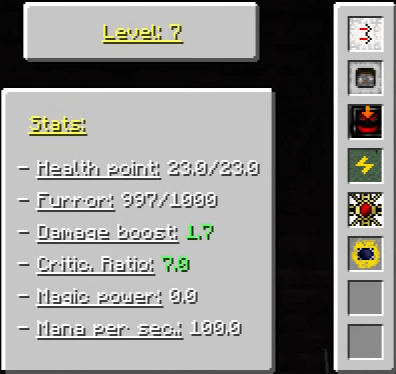 In Modpack, the level system of the players has added with a lot of details. Every upper level, you will receive one more amount of Health point, Damage or some percentage of fighting Critical. When reaching to a certain level, you will unlock one new skill. To conclude, I have introduced some information of Piratas Edukof ModPack. You can invite some friends to play with, or be solo is also fun. Moreover, if a party has all the classes, buff, and Dame dealer, you can conquer the Pirate Island easier than before. Wish you have fun and don’t forget to share this article with your friends! 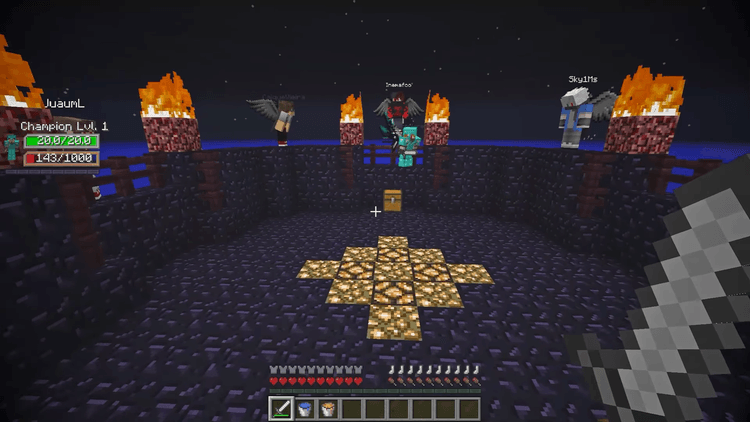 Mo’ Creatures for Minecraft 1.10.2 – CHECK IT OUT NOW!!! Pokemon! Gotta CATCH ’em all! Press “Get the Launcher” and install Launcher. 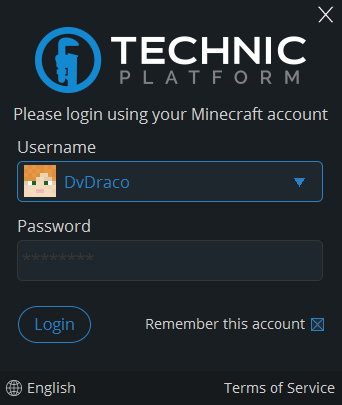 Login to Technic Launcher by your Minecraft account. Open Technic Launcher and paste URL into “Add pack or search” box and then Enter. Press Install, wait and finish to click Play. Have fun gaming!